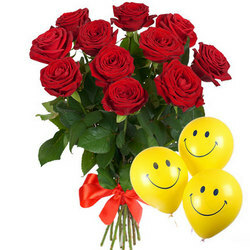 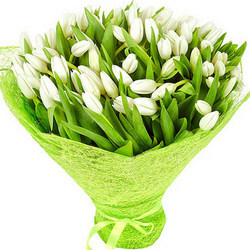 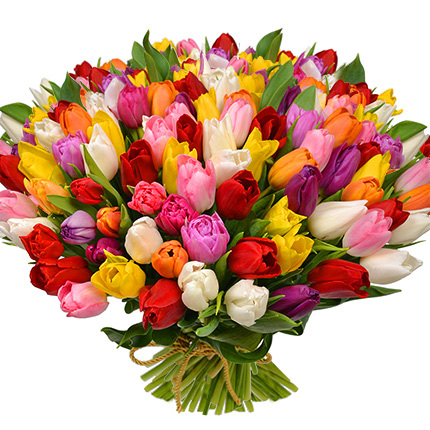 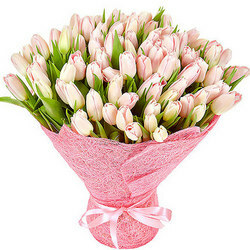 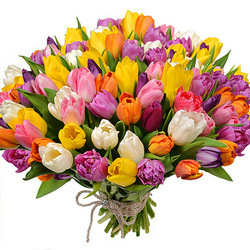 Bouquet of bright tulips will give a real spring to your recipient! 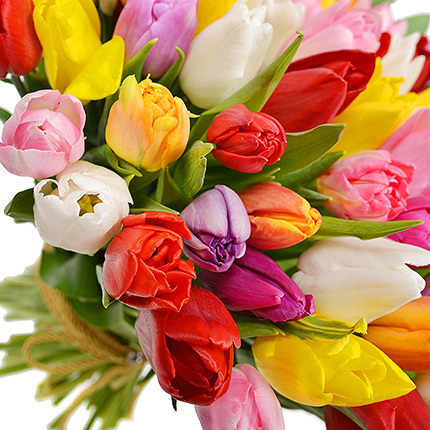 Composition: 101 multi-colored tulip, decoration. 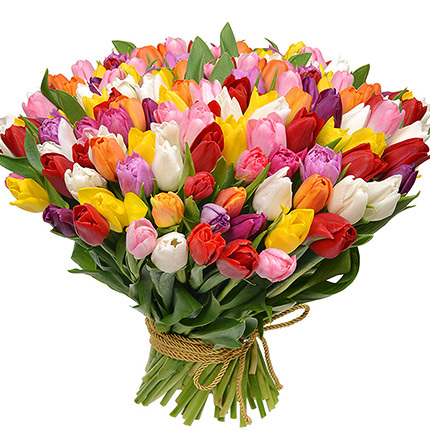 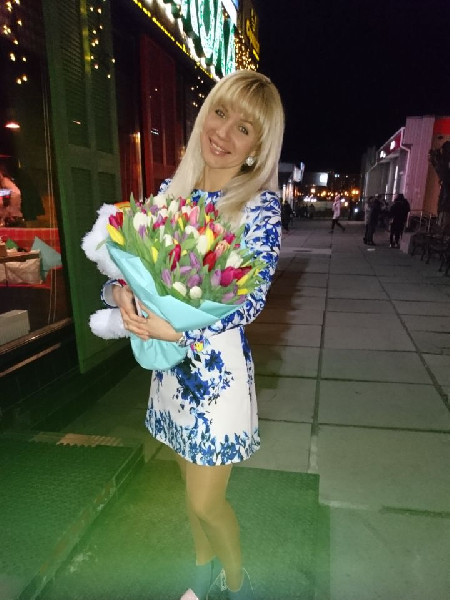 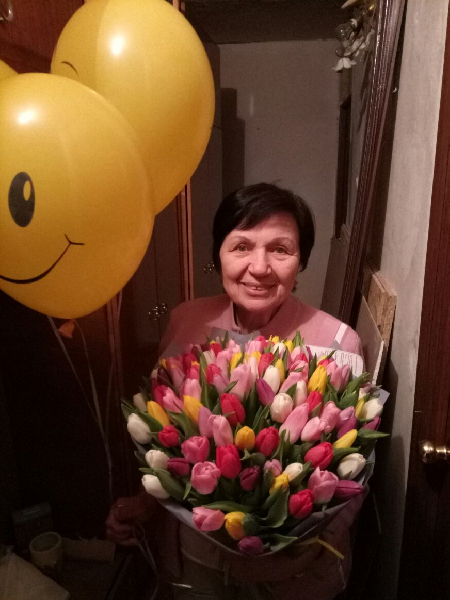 20032019 © Flowers.ua 101 multicolored tulips!